Bioidentical hormones are compounds that exactly match the natural hormones your body makes when it is (or was) in balance. Intermittent testing is required to monitor the changes you need as menopause progresses. Why use hormone pellets and creams? When hormones are absorbed rather than swallowed, they go directly to the tissues and are not altered by the liver. This is called the “first pass effect.” Bypassing the gastrointestinal system also avoids many possible side effects. We use pellets as a convenient and measurable way to provide your hormone replacement. Are bioidentical hormones safer than standard hormones? 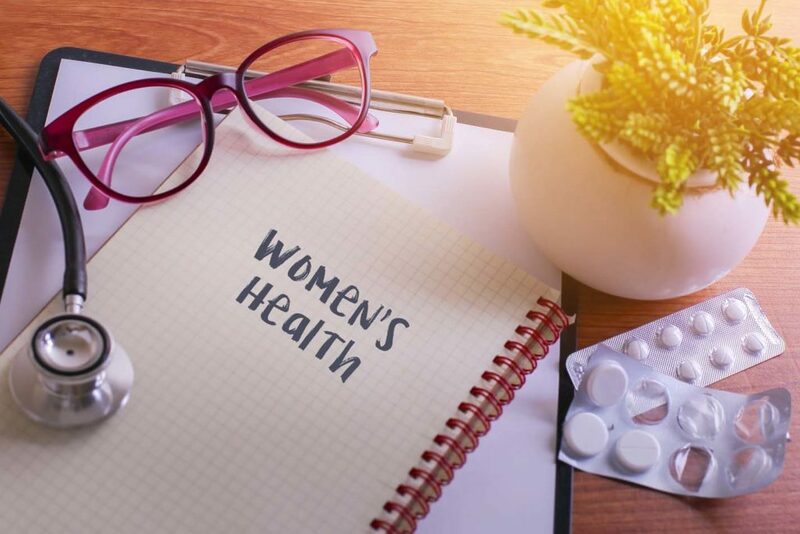 There are no studies to prove that bioidentical hormones are safer than standard hormone replacement pills; however, hundreds of thousands of women have been treated successfully and with fewer side effects. How quickly does it work? When will I start to feel better? You will see improvement within the first 2 to 3 weeks of therapy, but it will take up to 8 weeks to feel the full effect. We want to achieve balance with the lowest dose of each hormone – the recommendation of the FDA and American College of OBGYN. Fatigue, foggy mind, poor sleep, and weight gain are common symptoms of adrenal fatigue. The adrenal gland produces Cortisol, which controls our response to stress. During times of high stress, whether short or long-term, your ability to produce the proper levels of Cortisol can be affected. Sound nutrition, exercise, and Adrenal supplementation can help reverse this condition.